Whatever your requirement 24 hours per day 7 days per week we will be there to meet your need and support your company. Our officers are highly trained and independently screened and vetted. 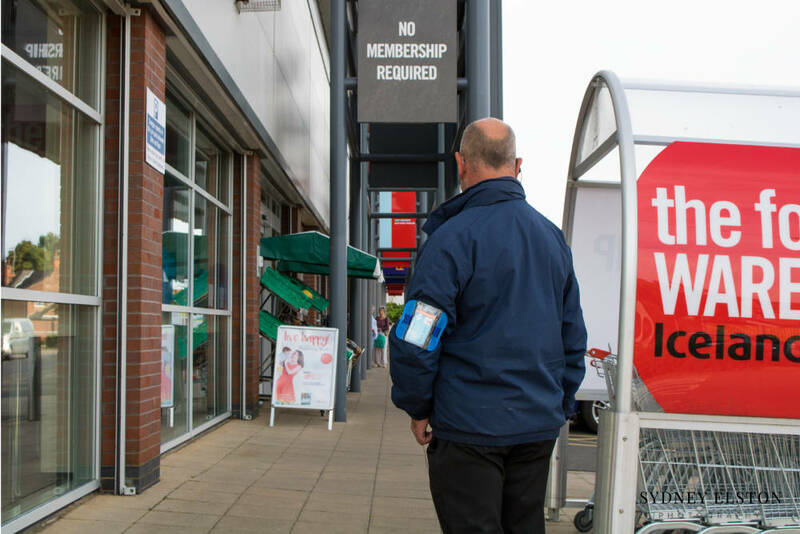 We can supply fully trained and licensed security officers that will understand your business and provide the very best customer service, to you, your employees and your customers. One of our Directors will meet with you to ascertain the service you require. They will take the time to fully understand what your needs and expectations are, before offering you the best solution to meet your needs. They will be involved in the induction training of the security officers they will allocate to you. We believe strongly that leadership starts at the top and are involved with you and our employees every step of the way. Manned guarding protects every element of your business. we will provide the security you need no matter how often or for how long you need it and a service that is tailored to your particular requirement. We can supply single staffing to multi-skilled teams of officers. Retail is one of our specialities. We can provide non-uniformed officers to mingle with your employees and customers to prevent losses and guard against criminal activity. We provide as few or as many officers you require on any given day. Generally, officers of this type are in plain clothes but we are more than happy to supply uniformed officers in this role. Again, generally these officers are in one premises but we can deploy them across multiple locations if a small number of businesses want to join forces in loss prevention, sharing the cost and the officers. 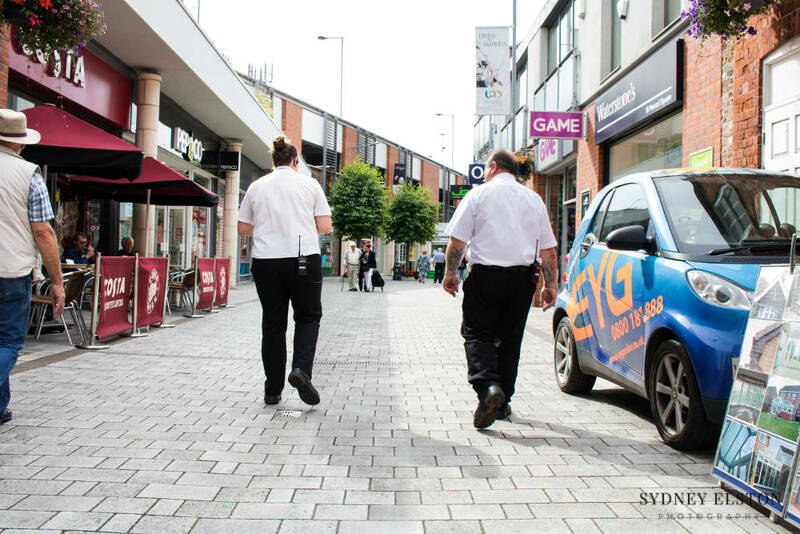 We also provide multi-skilled teams of officers to larger premises namely shopping centres. Here they will visit each store on a regular basis throughout opening times and have a uniformed presence in the centre. Being visible helps with prevention and identifies the offices to your customers should they need some assistance. They are extremely approachable and friendly and will represent you centre in a positive manner. Mobile patrols offer a very competitive way of protecting your environment, no matter how small or large they are. We can offer a variety of packages on mobile patrols from a simple drive by to full premises checks. We can also provide an ‘escorted persons’ service. In general terms when your employees receive an alarm call we will meet them at your premises and enter the building with them. Alternatively, we will provide this service for you, which means your alarm company contacts us when there is a problem and we will attend on your behalf. Within our mobile sector, we can provide a lock and unlocking service to your premises or sites to suit your business needs. To deliver the very best quality of service at an extremely competitive price, giving you the peace of mind that you not only have excellent quality, but the best deal you can find as well.